When it comes to face masks it’s hard to figure out what to buy. There are thousands of masks to choose from gel masks, sleep masks, sheet masks, mud masks, clay masks and the list goes on. I am going to tell you about some of the mask that I have tried recently that I love and know that you will love! These masks will help you have that summer skin that you want, so you can have a glow all summer long! Masking doesn’t have to be time consuming, I know a lot of my friends don’t mask as often as they should. You can mask once a week or every day depending on the mask. Not all mask take 20 minutes to use. 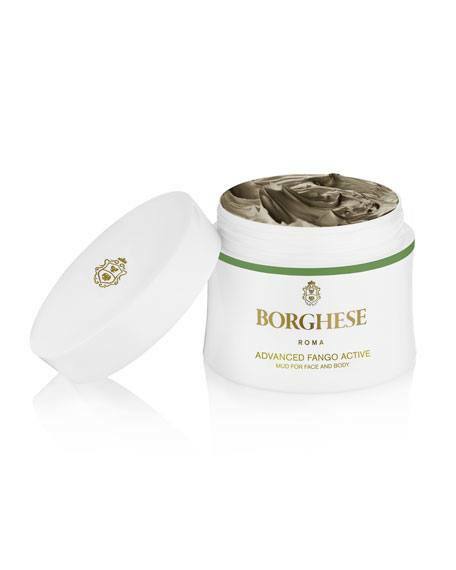 Some take as little as two to five minutes like this Borghese Fango Active Mask. Typically when you think of a clay mask you think that you need to apply it for at least 10 minutes but the Borghese one is fast acting. You can also use this mask on your body which is great for summer to draw out all the environmental pollutions. It also helps minimize the appearance of pore and fine lines. It will help clarify skin, and helps counteract damage that is caused by extreme heat or cold. The texture is a spongy mud and it’s really easy to apply and wash off. It contains avocado oil to help suppleness, chaga mushroom which helps fight environmental pollution, and bentonite clay to purify plus so much more. Find it here, Borghese. You might wonder what’s the difference between a clay and mud mask. A mud mask is water based so if you have normal to dry skin you can use it without it drying your skin out. If your skin is on the oily side then a clay mask will help absorb the oil. Clay masks are also great if you workout in the summer so you can prevent breakouts. DCL Detoxifying Clay Mask is my favorite right now. It contains volcanic ash, clears up blackheads and will unclog pores. It contains peppermint and tea tree oils which help keep skin clear. If you want to use multi mask this is a great one to use. If you just break out in a certain area apply this mask to that area and if you have dry patchy spots I have a mask below that you can apply to another area. If that confused you say you break out on your forehead and have dry cheeks apply the DCL Mask to your forehead and a hydrating mask to your cheeks at the same time. Not everyone skin is the same and this is a great way to customize your skin care. Find the DCL Mask here, DCL Skin Care. This mask I am about to tell you about is also a clay mask but it’s in mousse form. It’s really cool because it feels light weight on because it has the same foam texture like hair mousse and just like hair mousse you don’t have to pump out a lot. Innisfree Super Volcanic Clay Mousse Mask is contains AHA and BHA which will help exfoliate dead skin cells. It is also contains Jeju volcanic clusters that come from lava to help absorb extra sebum and dirt. You’ll love it because you’ll have softer and clearer skin after using it. Buy it here, Innisfree. A face mask editorial wouldn’t be complete without a sheet mask. I am obsessed with StarSkin Face Masks, they have a variety of great face masks that are amazing. I recently went to the east coast and took my #MaskBoss with me which contains five different mask and they are perfect for traveling. 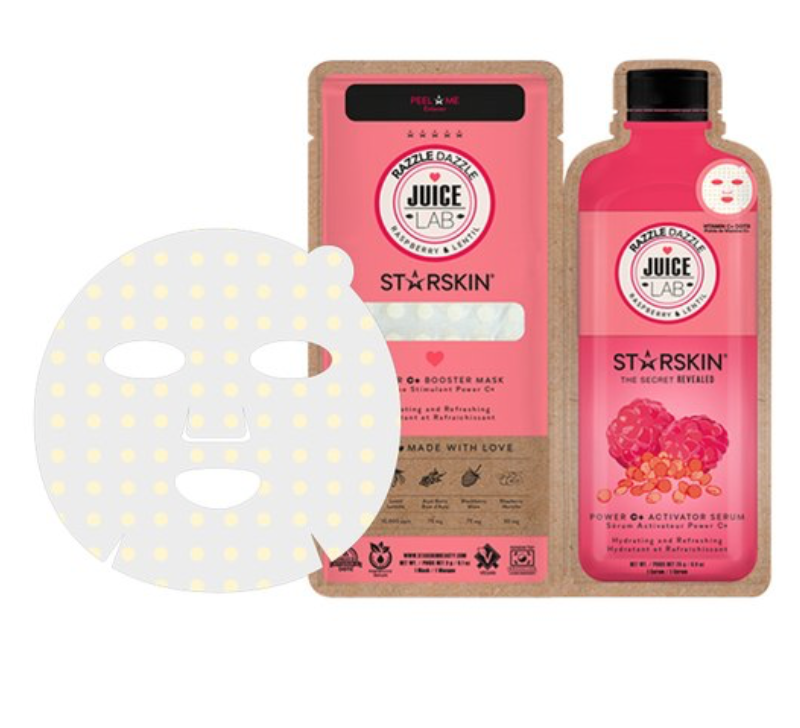 I love the Juicelab Razzle Dazzle Hydrating & Refreshing Power C Booster Face Mask, it helps bring a glow back into your skin and you can use it after any of the clay masks or mud mask above. It will revive dull skin making it look brighter and healthier. It makes tired complexions look more refreshed and youthful. The Vitamin C in the mask will brighten your skin making you look rested and like you just came back from vacation. Find it here, StarSkin. This is a gold mask from Facetory that is made with duck egg. 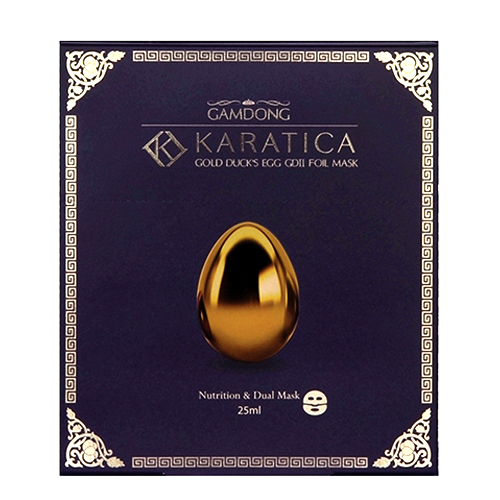 It is their Karatica Gold Duck’s Egg DGII Foil Mask, the gold in the mask helps with diminishing sun spots, acne scars and fine line and wrinkles. While the duck egg in it helps promote collagen in your skin helping it look fuller and more youthful. This mask also has 360,000 micro holes in it that allows your skin to absorb the moisture better and penetrate into your skin deeper. Try it here, Facetory. 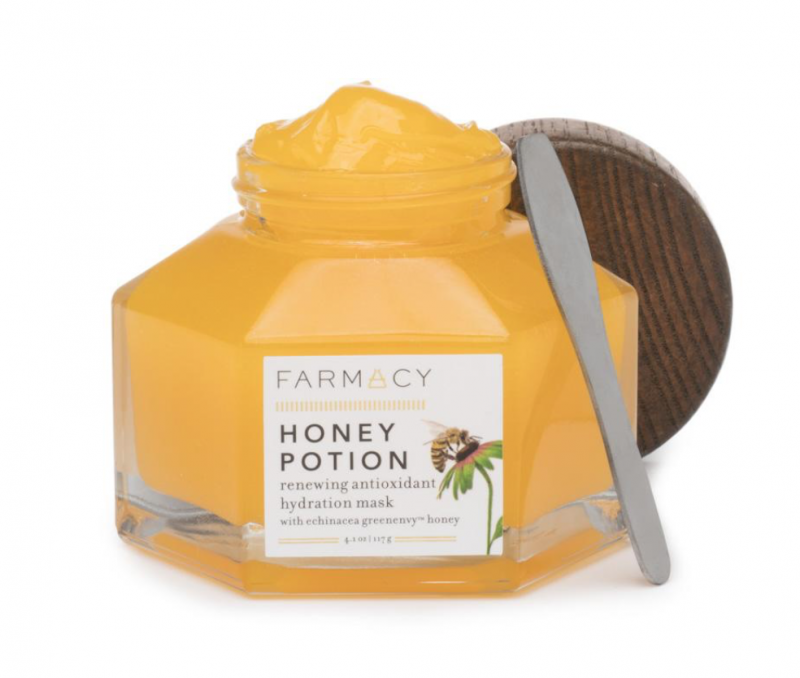 If you are looking for a mask that is hydrating for the summer months Farmacy’s Honey Potion is just what you need. This mask with help hydrate our skin while renewing it. 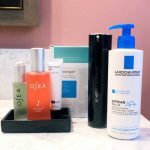 I travel a lot so this is perfect for keeping my skin looking fresh and keeping my skin glowing. It is filled with antioxidants that will give you radiant looking skin. It has a magnetic spatula that sticks to the lid of the jar and is easy to clean. This mask is so gentle that you will want to use it several times a week. What I love about this mask that it naturally warms up when you massage it into your skin. When you rinse it off you will have brighter and softer skin. Get it here, Farmacy Beauty. 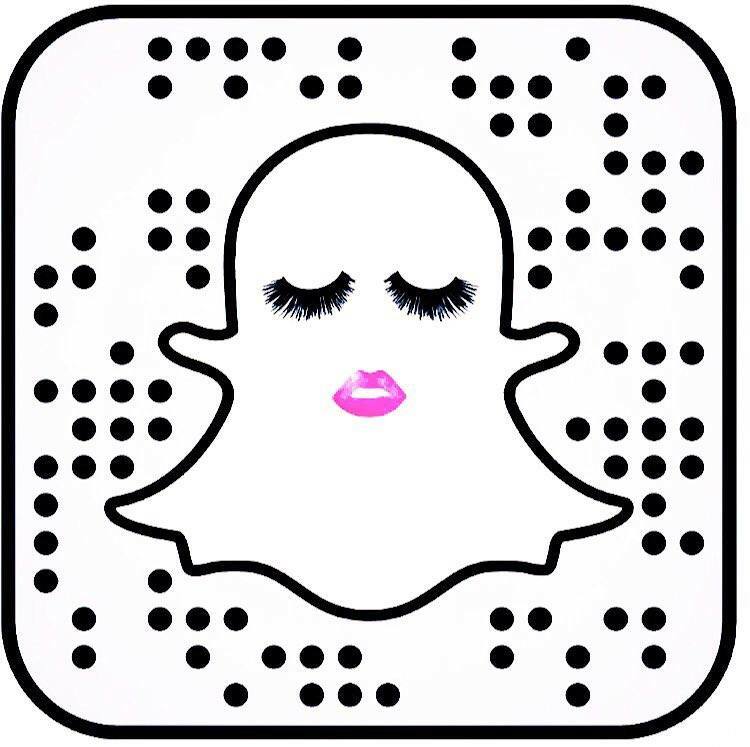 Want to go to bed and wake up and having your skin looking more radiant? 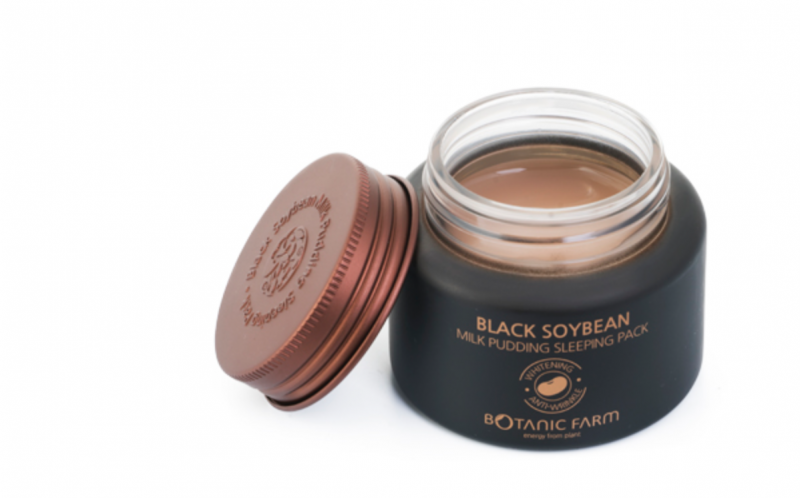 You can with Botanic Farm’s Black Soybean Milk Pudding Sleeping Pack, it is made with fermented soybean extract that helps soften fine lines, tone your skin overnight. I use this when I go on the plane because there is no need to rinse it off. I love the texture, it’s a thick jelly like texture and it feels so hydrating on. When you wake up your skin will feel baby soft and it smells so good that you feel like you want to eat it. Get it here, Botanic Farm. 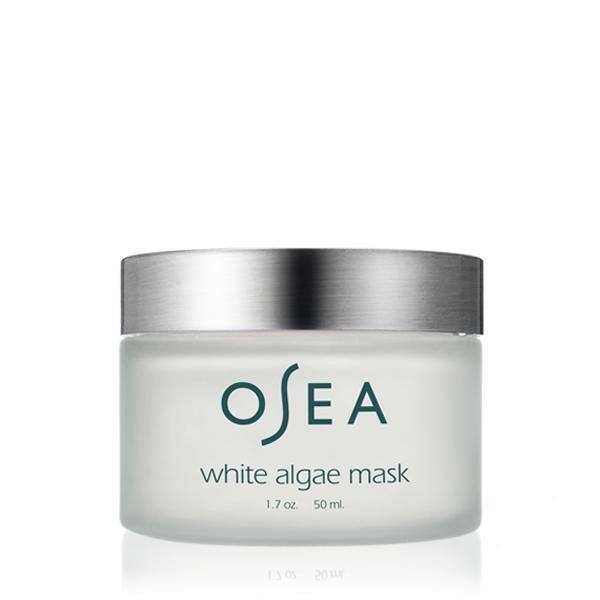 I love masks that you can use in different ways like this Osea White Algae Mask. You can use this mask in the traditional way where you leave it on for 10-20 minutes or you can leave this mask on overnight to brighten up your skin. Algae extract has vitamins and minerals in it that will balance your skin and moisturize it. It also contains Prunus Mume Fruit which is a Japanese apricot that helps brighten your skin. This mask is gentle enough to use everyday and when you use it as an overnight mask you will wake up with a more luminous glow. This is also great for all skin types. Buy it here, Osea Malibu.